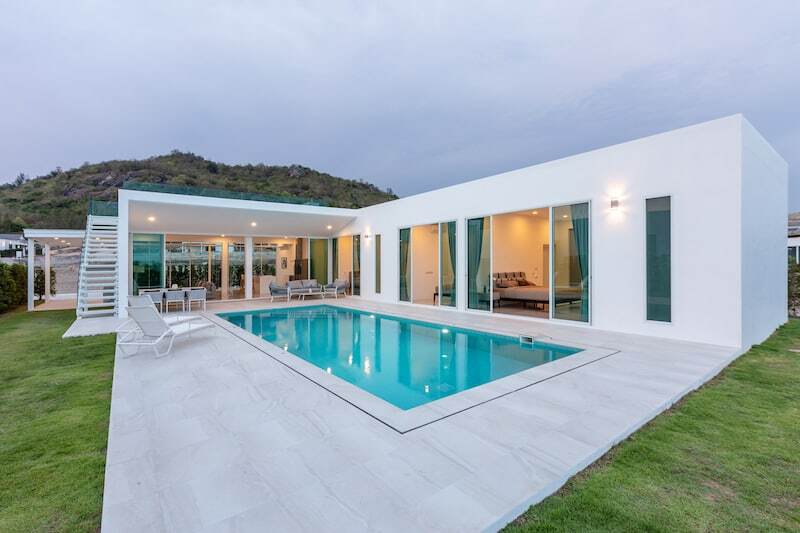 Baan Ing Phu – Probably the most prestigious development in Hua Hin! Baan Ing Phu gets it right. If you’re looking for well-run & professionally managed housing development, then Baan Ing Phu fits the bill perfectly.